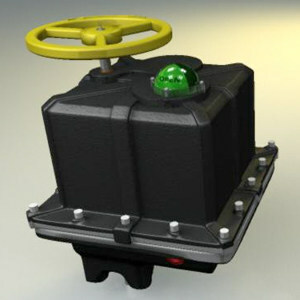 Features & Benefits | Indelac Controls, Inc.
Indelac Electric Actuators are your most cost effective solution for process control and field operation. Over the course of a year, electrically controlled actuation provides beneficial cost savings on energy consumption. Indelac Controls provide maximum performance and durable life under the most demanding conditions. 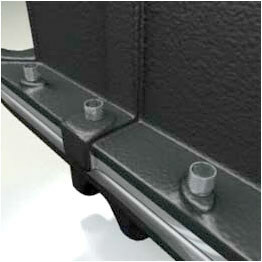 Several engineered features and benefits set Indelac actuators apart from others. 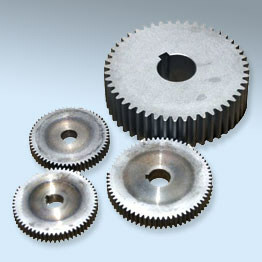 All ICI actuators are manufactured using hardened steel gears to withstand stall conditions reducing downtime due to gear failure. The lubricant selected for Indelac actuators is suitable for countless applications through a wide range of temperatures. 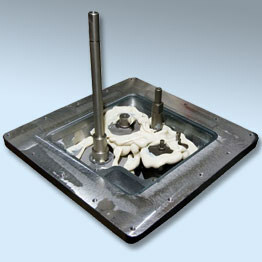 ICI’s actuators are permanently lubricated requiring little or no maintenance over years of service. While NEMA Type IV enclosures is our standard enclosure, ICI offers many other enclosure types such as 4X, 7 and 9 to service many environments. Heavy-duty 15 amp. 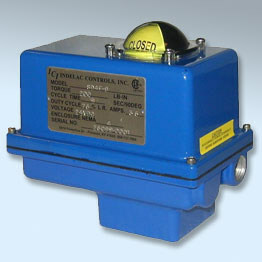 SPDT limit switches permit independent precise calibration of open and close position. 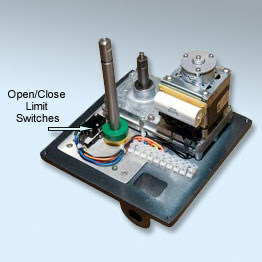 In addition to independent calibration the limit switches are factory wired for light indication of valve position. During travel from end positions both lights will be illuminated and at the end of travel the light indicating the actuator position will remain light. 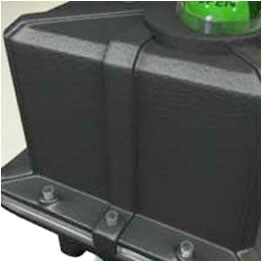 116 standard quarter turn electric actuators ranging in torque from 100 to 27300 lb-in to choose from. Many of our standard quarter turn actuators are available in a multi-turn version. 4 electric spring return actuators ranging in torque from 200 to 1000 lb-in to choose from. Now available from ICI is our LN Series Linear Actuators. These linear actuators offer the precision and efficiency that only a ball screw drive can deliver. Our LN Series is ideal for two position, throttling or modulating control applications. ICI places no limitations to design and installation when it comes to where and how our actuators can be installed in your system, our actuators can be mounted and operated in any position required by your installation. 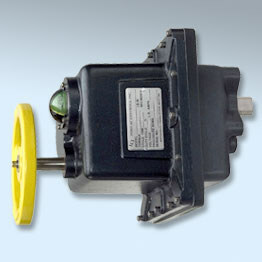 ICI electric actuator motors have been designed specifically for valve and damper automation. Motors selected must be instantly reversible with equal torque in both CW and CCW directions. All motors must meet our inflexible specifications before being designed into our electric actuators. Thermally bonded polyester powder coating offers many benefits to our industry. Valves and actuators are installed in some of the harshest environments known to man. The coating we have selected for our actuators offers superior adhesion to aluminum casting which means the coating will not peel off, as well as provide high corrosion resistance and resistance to UV rays, all of which adds up to longer service life when operating in harsh environments. Stainless steel fasteners provide maximum corrosion protection in the most severe operating conditions extending service life in harsh environments. 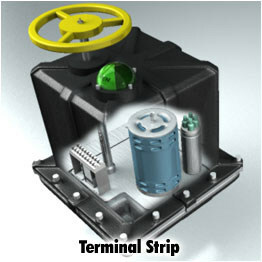 All ICI actuators are manufactured with terminal strips assuring fast and easy field wiring of the actuator. Each actuator is shipped with a wiring diagram included inside the actuator to assist electricians during commissioning of the actuator. All Indelac motors are supplied with thermal overload protection to protect motor windings from damage should the actuator become stalled during operation. All thermal overload protection switches automatically reset when motor windings cool to a safe level of operation.